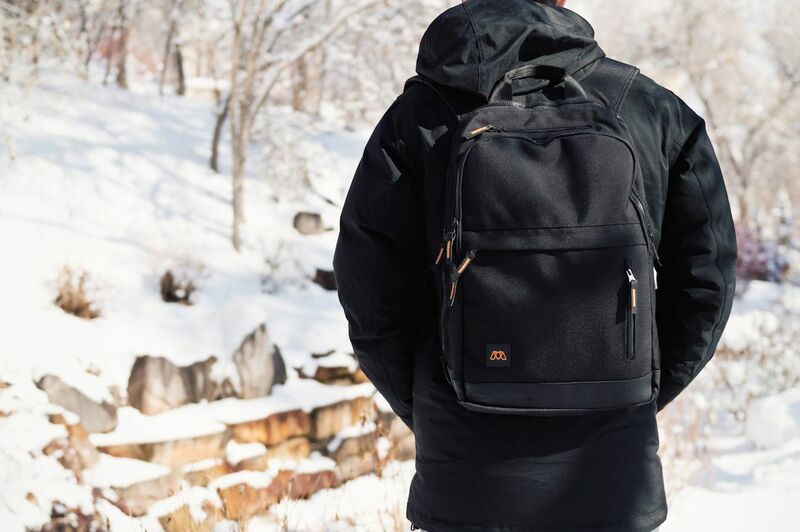 Don’t let the exterior of the MOS PACK Organizer Charging Backpack fool you. 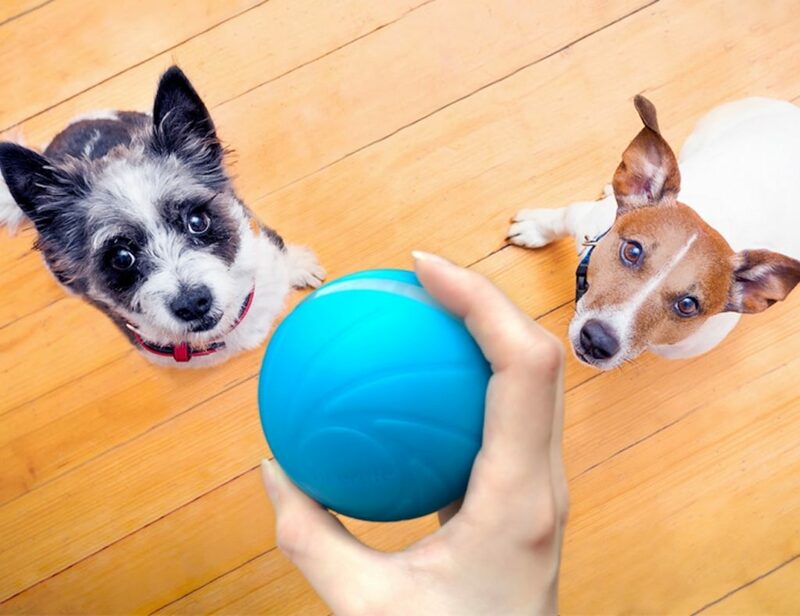 It gives you the ability to charge your devices simultaneously. 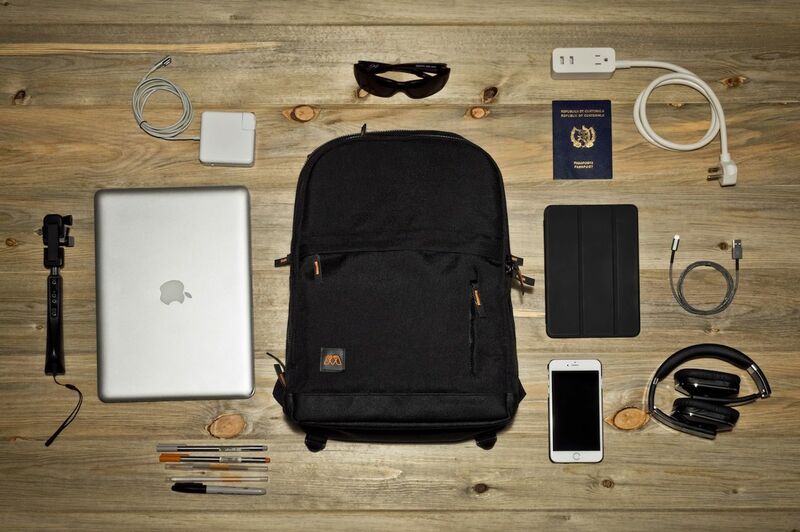 Top up all of your devices at once with the MOS PACK Organizer Charging Backpack. Don’t let the exterior fool you. 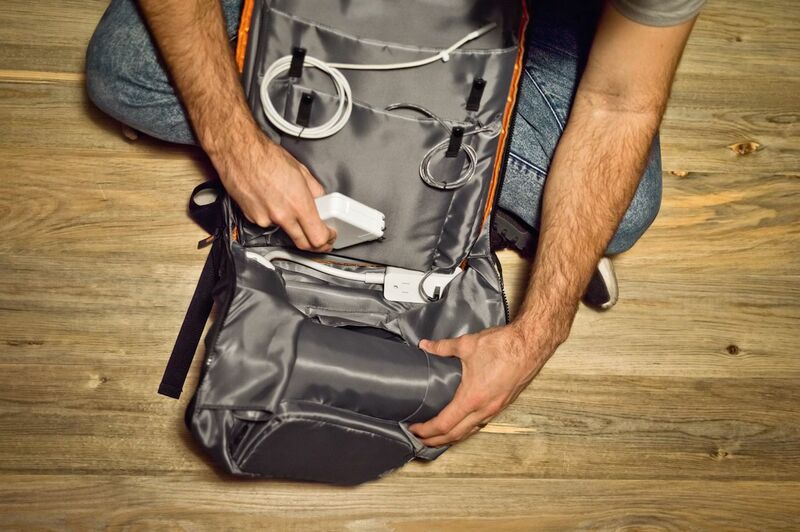 This minimalist backpack gives you the unique ability to charge all of your accessories on the go at the same time. 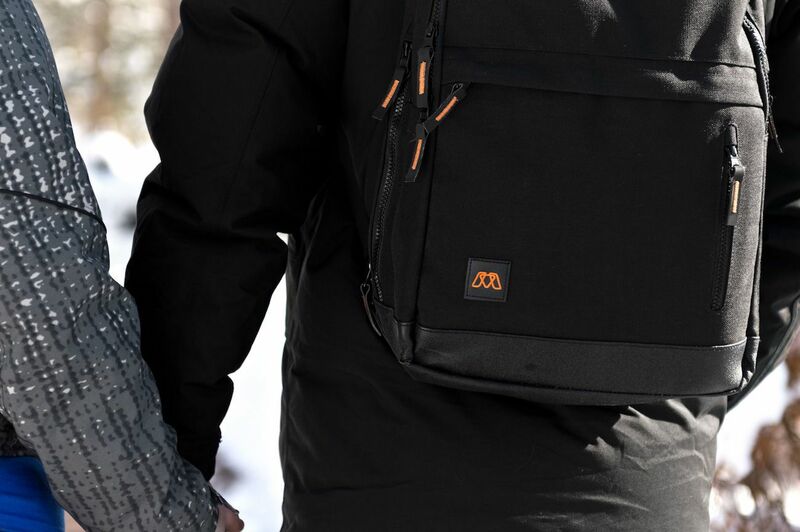 The MOS PACK is complete with Reach, an integrated power cable. 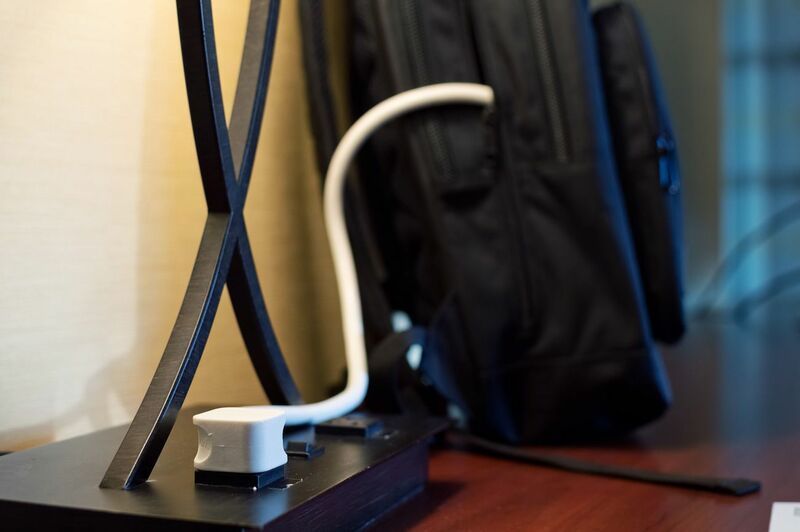 Reach features a power outlet along with two USB ports. 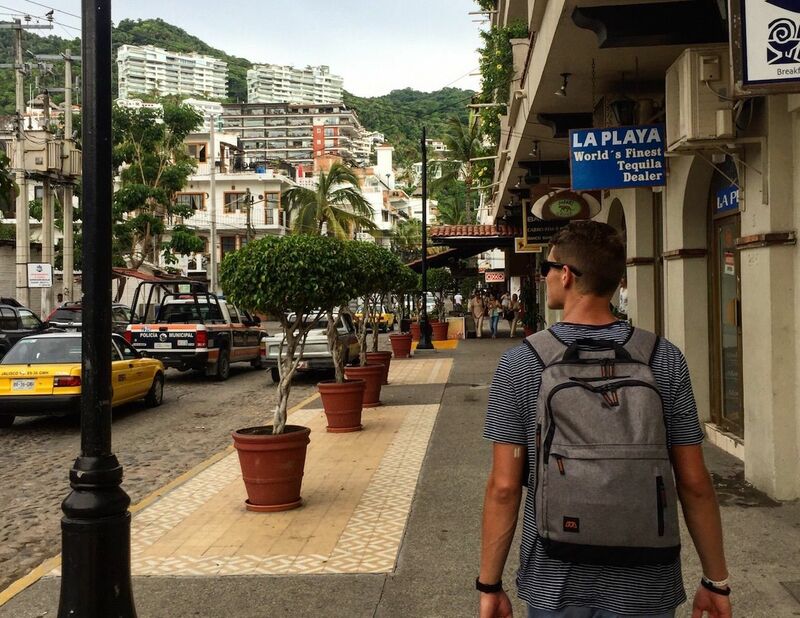 Reach secures in place on the bottom of the backpack with a safe magnet. 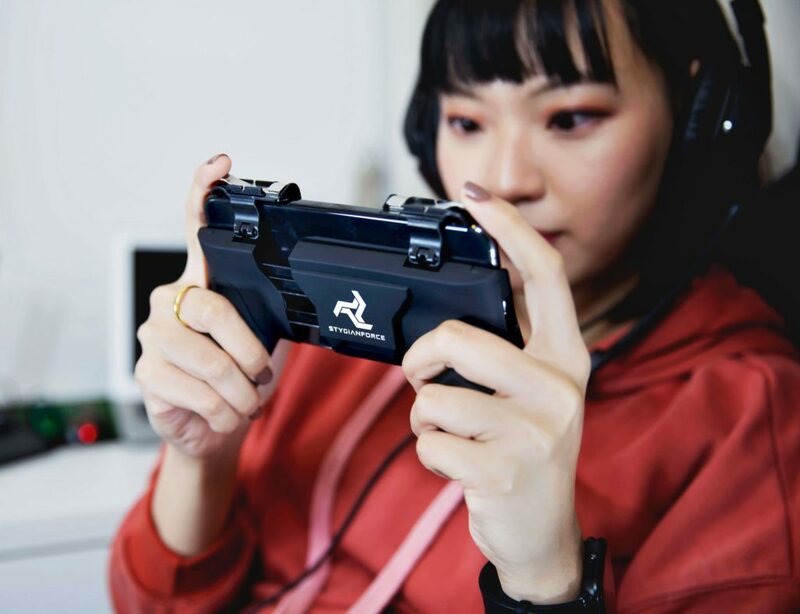 The side pocket gives you instant access to the plug portion of Reach so you can quickly power all of the ports. 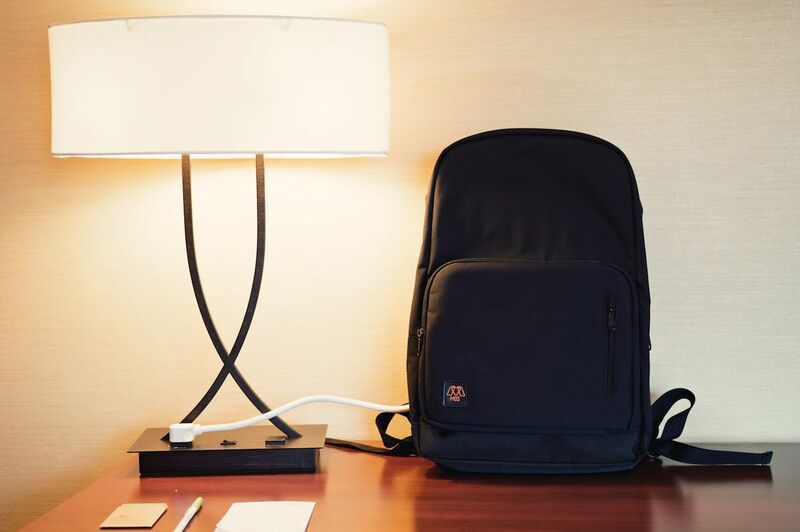 With your devices in place, the MOS PACK allows you to recharge without having to remove your gear. 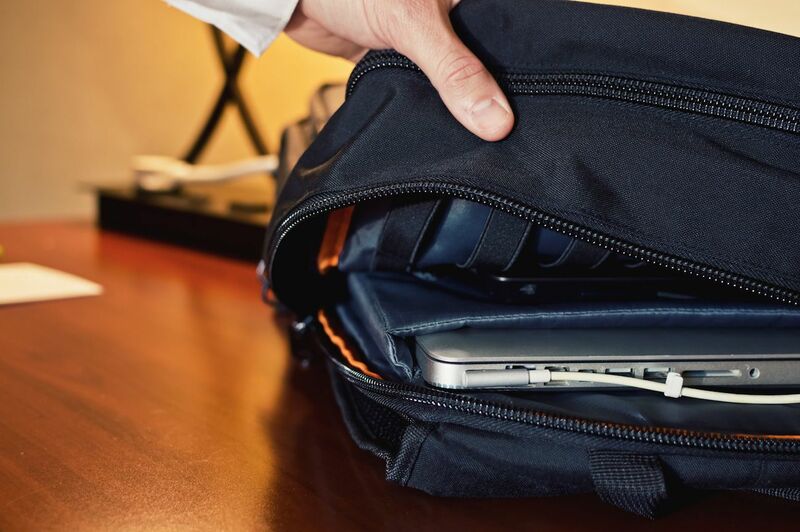 The main pocket of the MOS PACK has padded compartments for your devices as well as cable tidies. 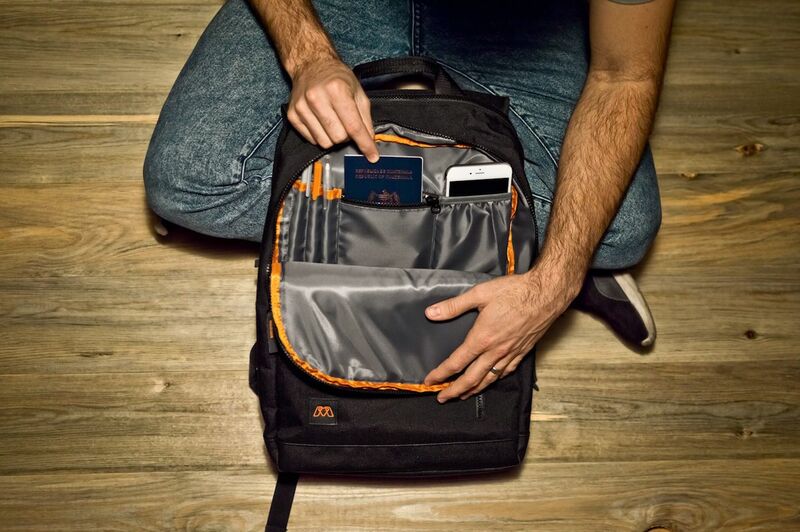 In the front are two organizational pockets for your wallet, passport, tickets, accessories, and more.